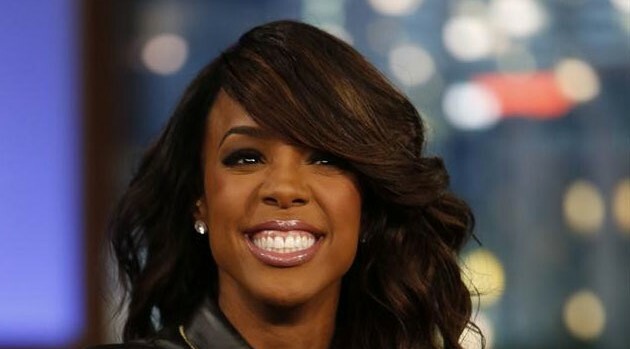 Kelly Rowland often has changed her hairstyles and now she’s paid homage to iconic women as apart of a new photo shoot for Mane Addicts. Kelly channeled Diana Ross’s famous big curls and Sade’s classy long ponytail, as well as looks associated with Bianca Jagger and Farida Khelfa Goude. You can check out a behind-the-scenes clip of the shoot via Rowland’s Instagram now.